Organising a Christian wedding and want to make a grand entrance at the church? Check out our great deals on a wide selection of wedding cars at weddingcarhire.co.uk. Organising a Christian wedding in the UK? From the venue and the dress to your plans for the evening reception, you'll have plenty to think about. So why not let us take one worry off of your mind? At WeddingCarHire.co.uk we can take care of all your transport needs for your special day. 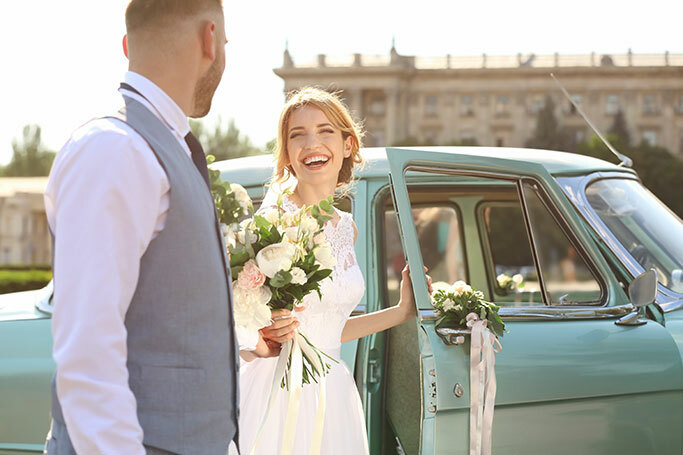 At a Christian wedding, all eyes will be on the bride when she arrives at the church - so make sure it's a fairytale occasion by hiring one of our beautiful wedding cars. We've got a fantastic selection for you to choose from, including elegant and romantic classic cars, modern sports cars, spacious limousines and more. 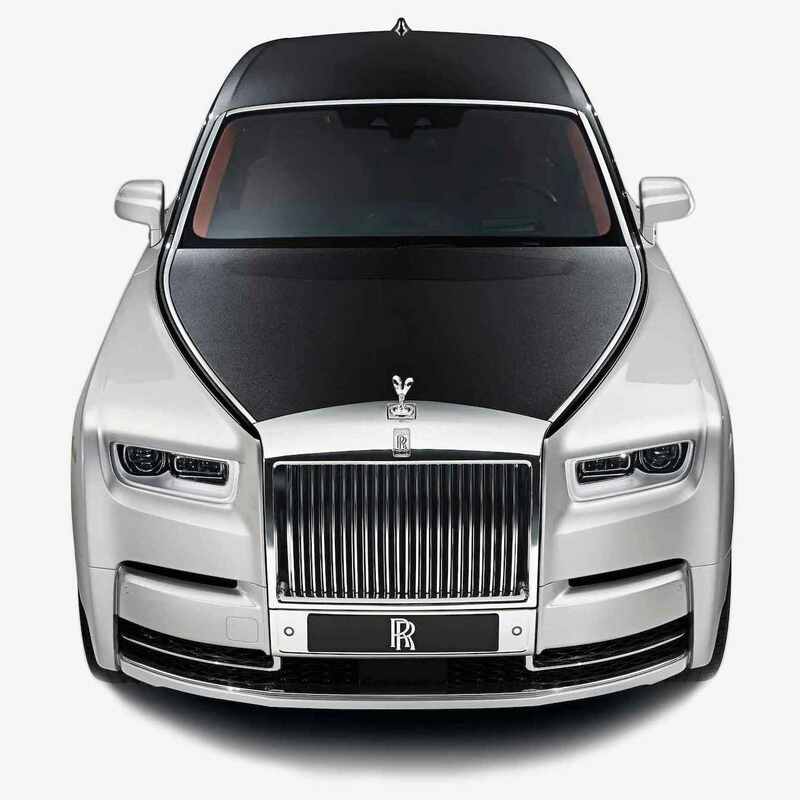 You'll even enjoy the services of a dedicated chauffeur to look after you on your big day, taking care of everything from driving and navigating to pouring glasses of complimentary Champagne. The evening reception is an important part of a Christian wedding, and many couples invite large numbers of guests to celebrate with them. But how to transport your guests from the church to the evening reception without expecting them to drive their own cars? We've got a wide range of luxurious wedding coaches and minibuses available to hire for just that occasion, providing everything you need for your guests to travel in comfort and style. We can even decorate your wedding vehicles with ribbons and flowers in a colour scheme of your choice! All of our wedding cars are fully equipped to the very highest standards of comfort and safety and are available to hire for just a few hours, a whole day or as long as you need. For more information about our great deals on Christian wedding car hire, check out weddingcarhire.co.uk today.